Nayles Medical Center is a family practice clinic located near downtown Little Rock. 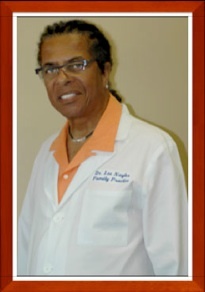 Dr. Lee Nayles has been providing quality medical care in the State of Arkansas for over 25 years. Prior to that he practiced Pharmacy for 12 years. Come in and meet our wonderful staff!